The Securities and Exchange Board of India (SEBI) has reduced the time to list shares on stock exchange after initial public offerings (IPOs) to three days from six currently. 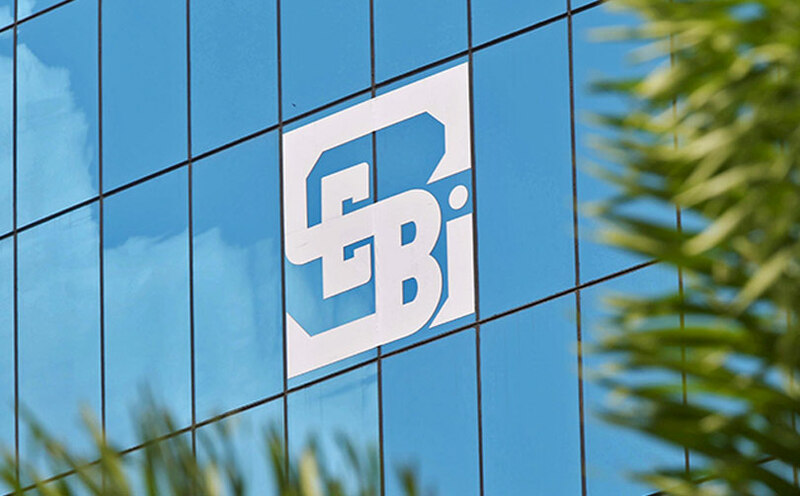 The decision was part of SEBI’s quarterly board meeting held in Mumbai on Tuesday, the capital markets regulator said in a statement. SEBI’s rationale to reduce the time between an IPO and listing of shares is to mitigate external risks such as market volatility and uncertainty at a time when world financial markets are inter-connected. Besides, a shorter timeline helps Indian markets match similar timelines in the US, the UK and other developed markets where the listing duration is as short as one day. SEBI said the decision will benefit both issuers as well as investors. “Issuers will have faster access to the capital raised, thereby enhancing the ease of doing business, and the investors will have early liquidity,” it said. To accelerate the process, SEBI will allow the use of Unified Payment Interface (UPI) to retail investors along with the facility of blocking the funds (ASBA facility) for applications submitted through intermediaries. Besides, SEBI has proposed to remove the usage of printed application forms that retail investors submit to Self-Certified Syndicate Banks (SCSBs) via their intermediaries. “The process will be implemented in a phased manner,” the regulator said. SEBI had halved the timeframe for new listings to six days from 12 in November 2015 for IPOs opening in 2016. In the process, SEBI had then made the ASBA payment facility mandatory. The system was aimed at cutting IPO costs and reduce time. The latest reforms come at a time when primary markets have seen heighted fundraising activity. Indian companies raised more than Rs 67,000 crore via initial public offerings in 2017, a record year for IPOs. Nearly 30 companies have gone public so far in 2018, cumulatively raising Rs 30,000 crore. More than five dozen companies are in the queue, either with valid SEBI approval to launch an IPO or seeking regulatory approval. SEBI also amended regulations relating to re-classification of promoters of listed companies as public shareholders. Besides, it alleviated concerns of foreign portfolio investors (FPIs) investing in India by way of revised know-your-customer norms proposed by a committee headed by former Reserve Bank of India deputy governor HR Khan. In a circular on 10 April, SEBI had told certain categories of FPIs to provide a list of their beneficial owners in a prescribed format within six months. Beneficial owners are ones who ultimately own or control an FPI; they were asked to be identified in accordance with rules on prevention of money laundering. In response, FPIs had feared that SEBI’s move would lead to disqualification of many foreign funds majorly controlled by non-resident Indians and other categories of individuals. An industry body representing the FPIs claimed that such a move by the regulator would see $75 billion worth of FPI funds move out of India. SEBI chairman Ajay Tyagi approved the proposals by the Khan Committee and said that a final circular would be issued soon. In another decision, SEBI allowed FPIs to deal in commodity markets, albeit restricting from trades in certain sensitive commodities.